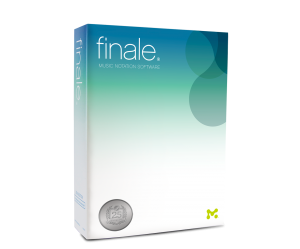 Welcome to Badger Music, a new resource for notating music using Finale and Sibelius. Having notated (scored or engraved) over 300 big band charts using notation software, Badger HQ is launching this new resource aimed at people who are totally new to computer music notation, those considering switching from one package to another, and those who are happy with the package they use but who want to learn how to use the software more efficiently – or learn some advanced techniques. 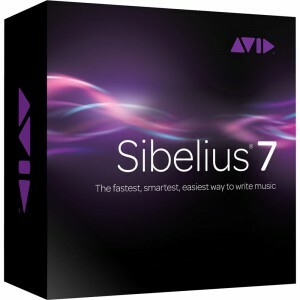 Now a quick word about the ads in the video tutorials, in order to keep this service free, please let the ads just run. It doesn’t cost you anything, but it puts (literally!) a few pennies in the piggy bank to keep this website running, and keep the new tutorials coming. 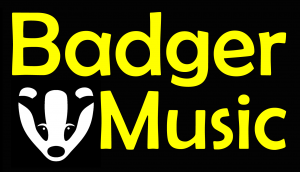 The first batch of tutorials are currently being polished in the video editing suite at Badger HQ, and will be available on YouTube soon.